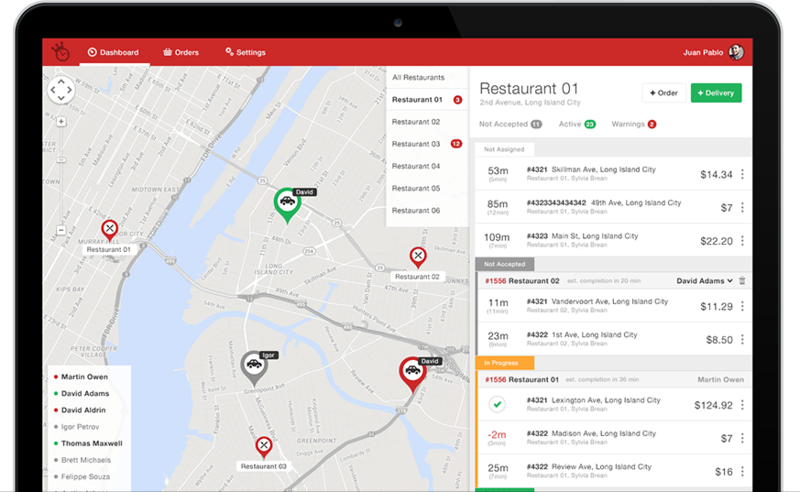 our software provides everything you need to manage deliveries, track drivers and delight customers. How will you benefit from using our management software? Every day up to 30% of all orders are delivered late. We will help you minimize late deliveries and ensure your customers will order again happily. By providing a superior service and a great customer experience, your kitchen will increase order frequency and strengthen its brand. Running a cloud kitchen isn’t cheap. 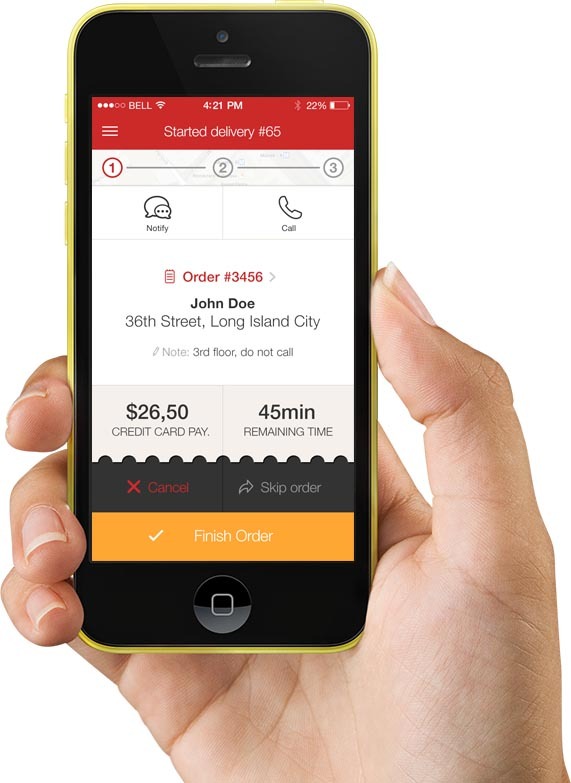 Improve your overall performance using our integrations with leading online ordering solutions. 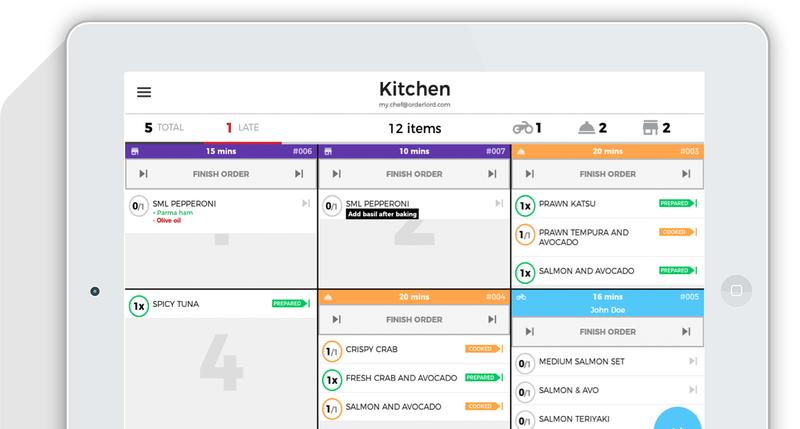 See all your incoming orders from your website, ordering platforms and those placed per phone all in one dashboard. 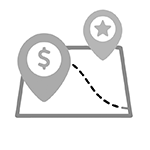 Plan more efficiently according to location and remaining time so that every driver gets to your customer on time. With a real-time overview and automatic messaging you can keep your customers updated at all times. 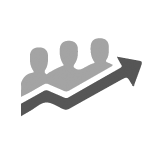 Our powerful analytics help you to identify opportunities to improve your delivery and team performance. Advanced kitchen screens can take your food preparation to the next level. Multiple stations, autoprepare, 2-step cooking process or preparation station. Just tweak it as you need. Every order from every source all in a single dashboard with times, locations and customer info. Ensure every order gets there on time by choosing best routes and orders for your couriers. 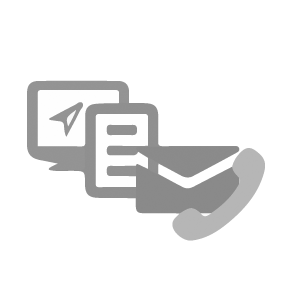 With this consumer-facing solution you can easily introduce transparency into your delivery process. 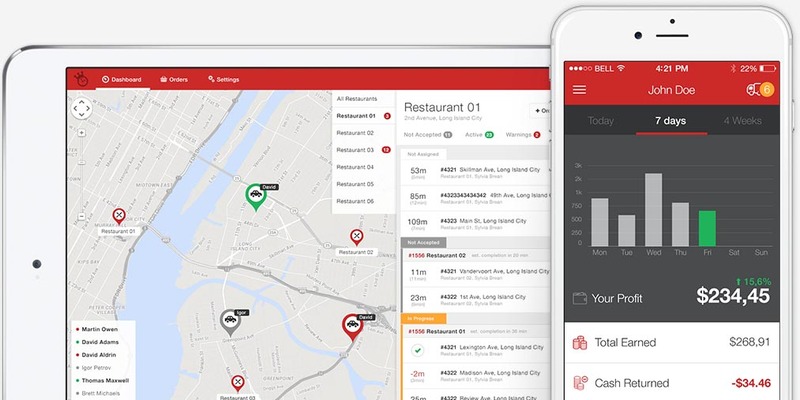 Give your customers the freedom to track their order and keep them happy while waiting for their food. Keep them updated when the status or estimates change so they don’t have to worry about delivery ever again. We can help by integrating external fleet or your drivers can use our app so they have instant information about every order. 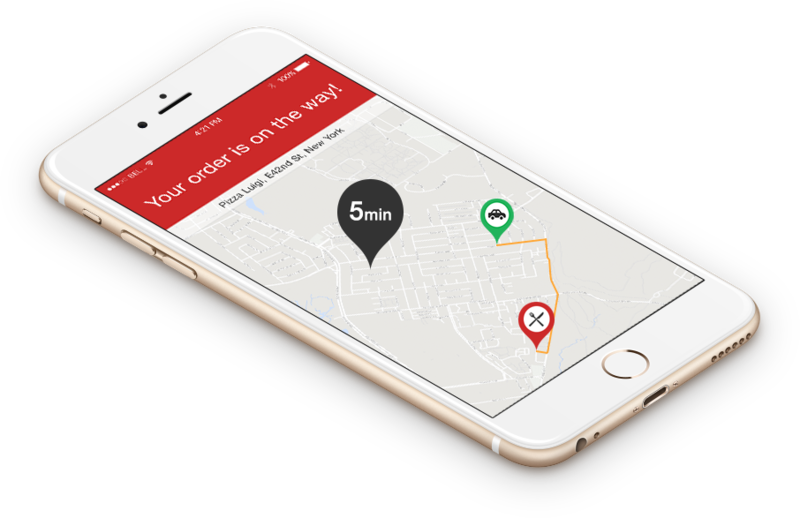 Drivers can quickly find their way, notify the customer if running late, get an overview of all orders delivered, and much more. This means better performance, faster delivery, and fewer mistakes.